March is a wrap! We at ARK are proud of our determined and bright community, and our monthly Community Spotlight newsletter will keep you apprised on some notable community activities. 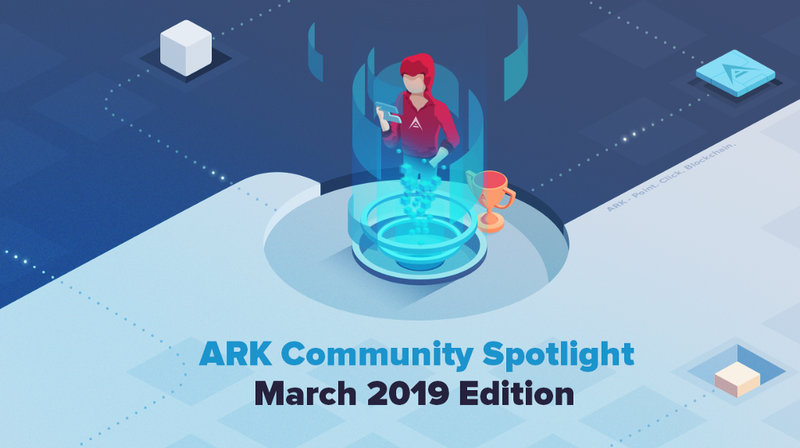 Let’s dive into just some of the ways the ARK community shined in March 2019. March marks the anniversary of the ARK chain launch — the ARK mainnet is now two years old as of March 21! Today marks the 2nd anniversary of the launch of the #ARK genesis block and the start of the $ARK network! A very special thank you to all who have been with us since day 1 and of course everyone that has joined since. Here is to many more years to come!